With a network of over 200 business centres and coworking spaces worldwide, here at eOffice we are always thrilled to learn about the professional journey of our partners as well as the current entrepreneurial climate in their city. So what about Iran? Recently described by the Guardian newspaper as “a maze of interconnected people trying to come up with ideas to make it big quickly”, Tehran’s startup scene is definitely experiencing a hype. With a MacBook in one hand and a Starbucks coffee in the other, you can spot young and energetic Iranian entrepreneurs – a scene very different from the norms of 10 years ago. In tune with this trend and a forward thinking approach, our business centre partner NPSN, located in Tehran and currently expanding, provides the needed flexible workplace environment for any business to thrive. We caught up with Sadegh Yazdani, Founder NPSN Centre to learn more about his pioneering journey in the shared office sector in Iran. eOffice: As a pioneer in the Iranian workplace industry, how did you come up with the idea of opening NPSN Center? Sadegh Yazdani: First of all, we are not only pioneer but also entrepreneur in order for providing this kind of business to the extent we serve in Iran. Indeed, the idea of NPSN Center grew coinciding with Iran political negotiations for removing sanctions. During past ten years in travel to many countries, I have used this kind of office services many times and I have been eager to provide these services for global businesses in Iran. My first priority in this idea is display of Iranian hospitality dating back to 2500 years ago. I am willing to present all Iranian culture, architecture, negotiation quality as well as professional and friendly services in one place and one day to foreign businessmen. It is why preparations of executing and implementing this plan with an appropriate pace is performed upon beginning Iran political negotiations to communicate with the world. However, this idea was born many years ago in me. All in all, I am honored to express that we are here for you! eOffice: What type of members do you think your space will attract? Sadegh Yazdani All owners, investors, directors, managers, vendors, manufacturers, suppliers, distributors, contractors, service providers and consultants who intends to successfully and proficiently establish and manage their business in Iran due to commencement of post-CPCA (post-sanctions) era can absolutely benefit from our services. 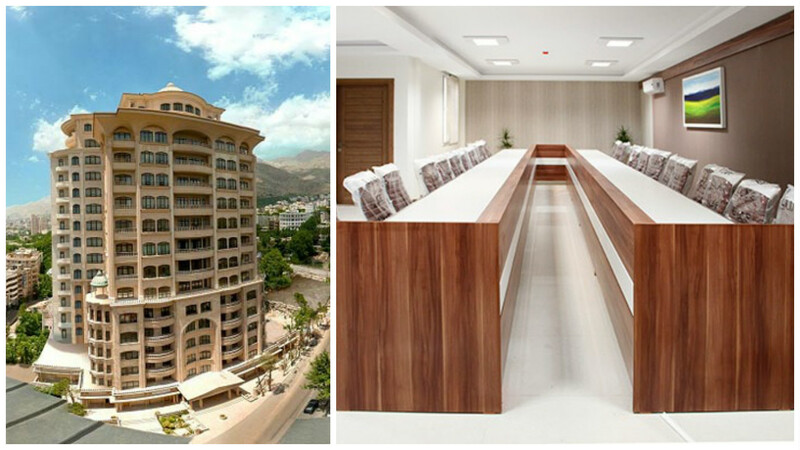 Our center is designed for all segments, very simple up to high luxury. 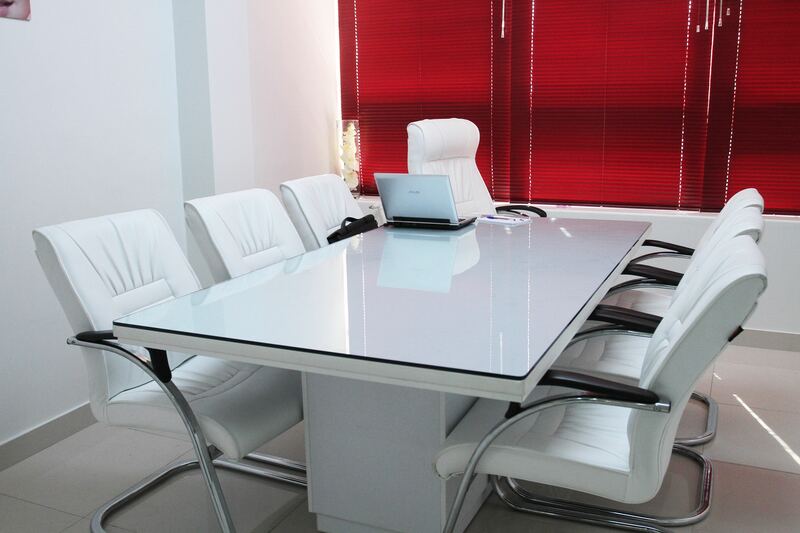 Moreover, we are here to serve all who are looking for a venue for holding workshops as well as marketing in Iran neglecting buying any property, renting any office, assigning any representative, etc. eOffice: What are your expansion plans for the near future? Sadegh Yazdani: Fortunately, our opening celebration was surprisingly welcomed. Our relations with Iranian organizations and entities proved us that we have their full supports. It means a wide network of marketing inside the country is in service of us. On the other hand, the worthwhile international network of eOffice also supports us. This is the road map to rebuild our expansion plan according to new conditions. Of course, there are risks in this way, we have anticipated corresponding stratagems. Fast expansion plan is one of these risks. We look forward to improve quality in the first phase. In addition, we are going to develop quantitatively in some important economic and energy locations such as free zones, special economic zones, important centers of oil and gas industry along with of other industries, within two years. We have prepared procedures so as to evaluate the quality of cities in which we receive sub-branding request. Thereby, we give permission to such cities which are qualified according to the procedures in order to establish branch under our supervision. Consequently, we believe that customers are leading this systems. More customers’ need, more expansion. 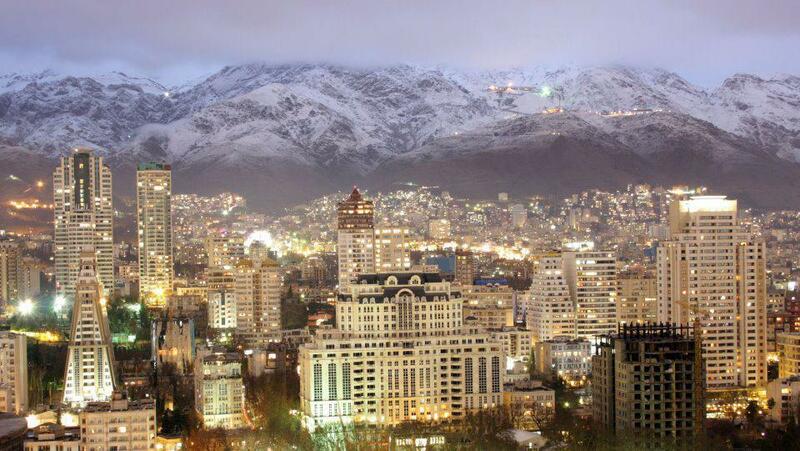 eOffice: What is the startup climate in Iran and especially in Tehran? Sadegh Yazdani: Since implementing CPCA, new Iran is thirsty for ultra-fast development due to its potentials in any fields specially industry and business. So, it makes Iran most favorable place for our customers. We dare to express that Iran is the absolute land of endless opportunities. During last 4 months, exceeding 3,000 business and economic visitors have travelled to Iran from around the world. We have distributed more than 4,000 brochures between them. Although some of them has visited our location, we have a difficult way to gain their trust. It seems that our start point is not in our control, but is affected by government, reformation trend, results and interests of foreign businessmen in Iran. eOffice: What type of services makes NPSN Center distinguishable? Sadegh Yazdani: The core of our tasks during past 15 years has been providing diverse services to foreigners. Accordingly, NPSN center is one of the missing links of our services chain. Others confine their services to locations and spaces, while our services are airport-to-airport including work supports, arranging meeting with Iranian key persons, allocating safe and appropriate locations, assisting in Iran market comprehension, providing legal, contractual, financial, fiscal, bank, insurance services, market identification and recognition, and even helping in negotiations in Iran and finding real customers in order for generating revenue. Relying on 15-year experience on serving as customers, we have created and classified a database exceeds 25,000 companies and people respectively serving and working in different state or private organizations and industries since 2000. This huge database is updated regularly, and this is why we are accurate, fast and up-to-the-minute. As such, we honor to serve our customers with the core of our services which is our reliable consultancies as well as firmest market research reports.